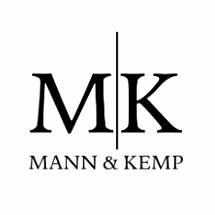 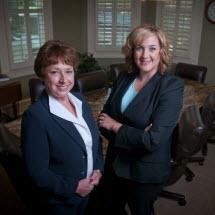 A dedicated law firm focused on serving your estate planning needs. 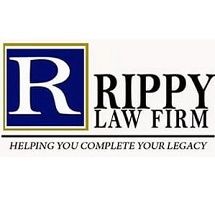 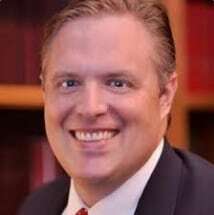 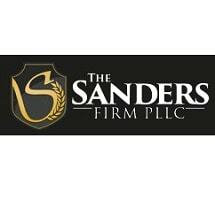 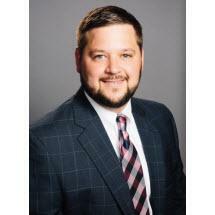 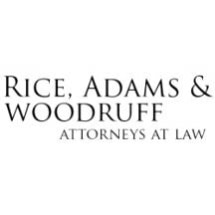 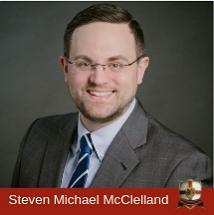 Need an attorney in Independence County, Arkansas? 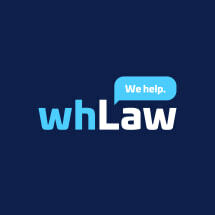 Use the contact form on the profiles to connect with an Independence County, Arkansas attorney for legal advice.